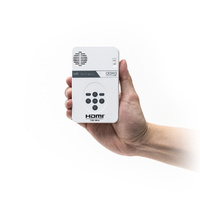 A wide array of connectivity options plus PointWrite? 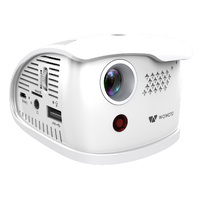 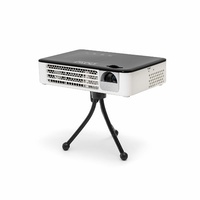 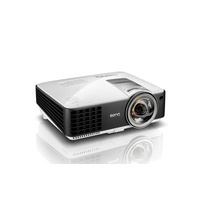 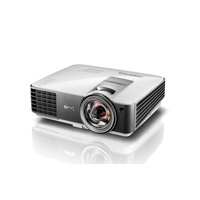 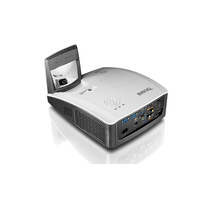 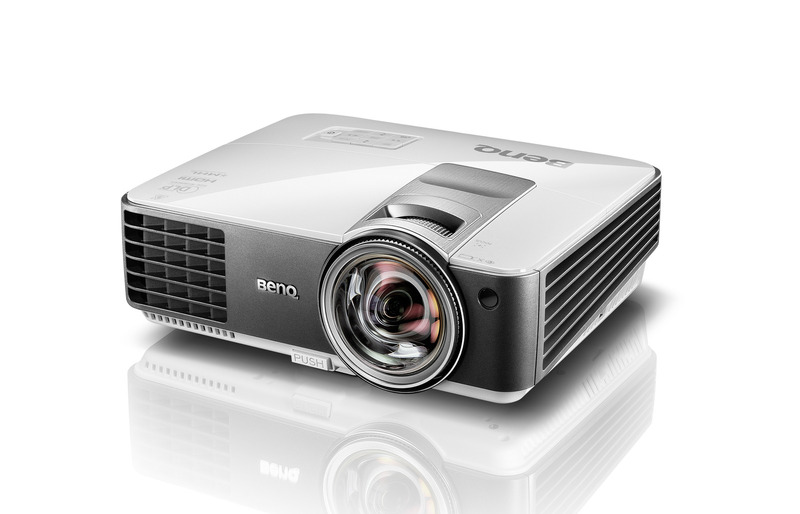 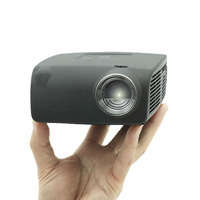 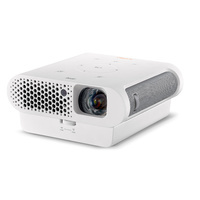 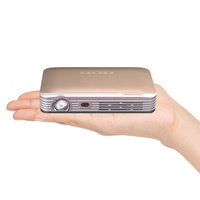 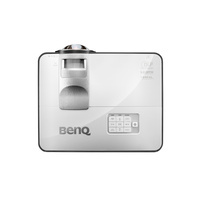 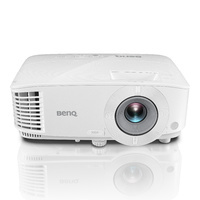 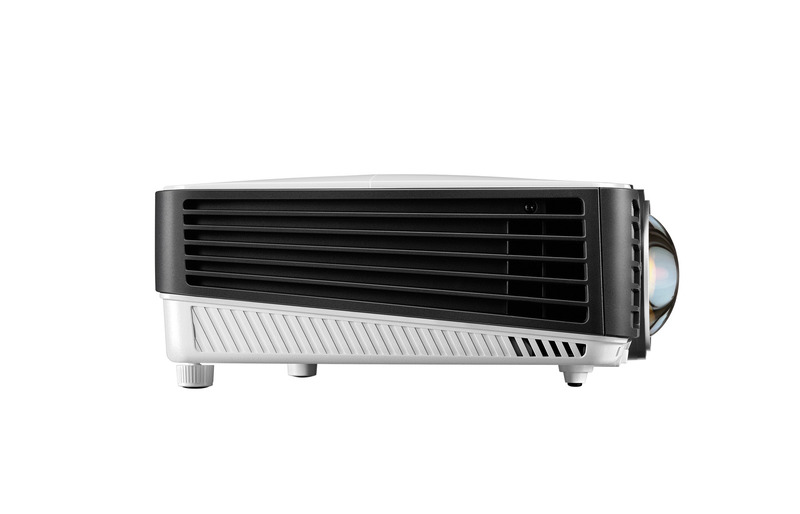 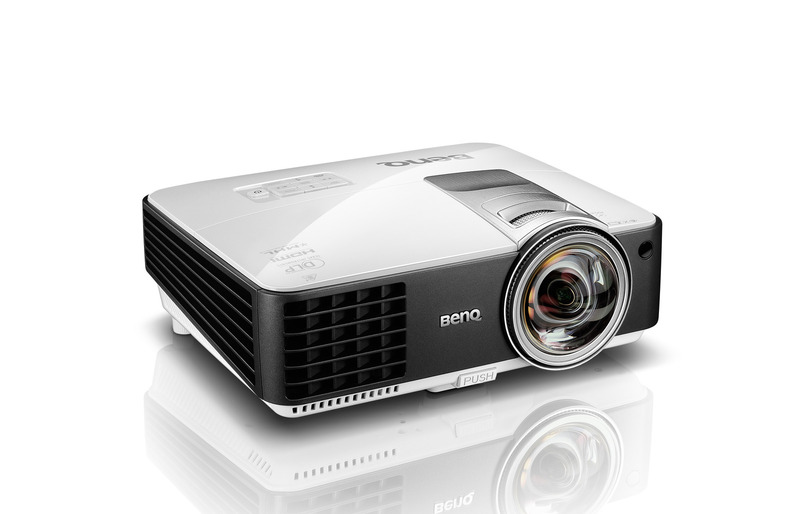 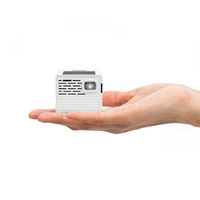 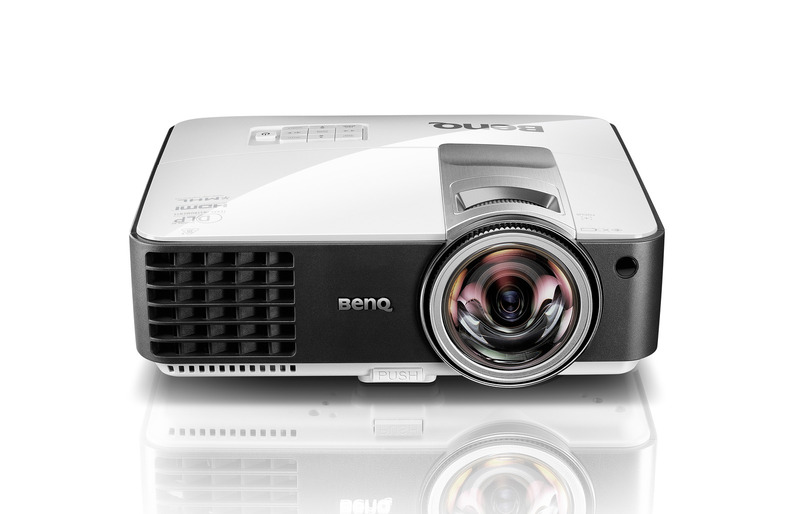 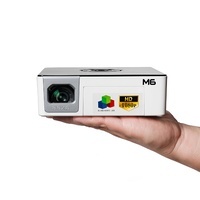 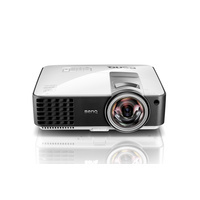 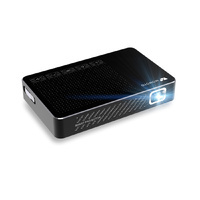 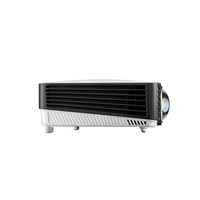 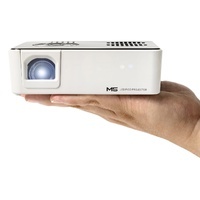 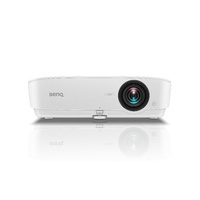 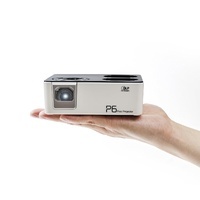 and QWrite interactive features (optional) make the MW824ST a complete classroom interactive projector solution. 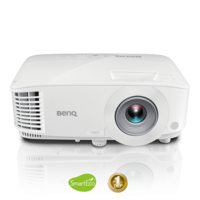 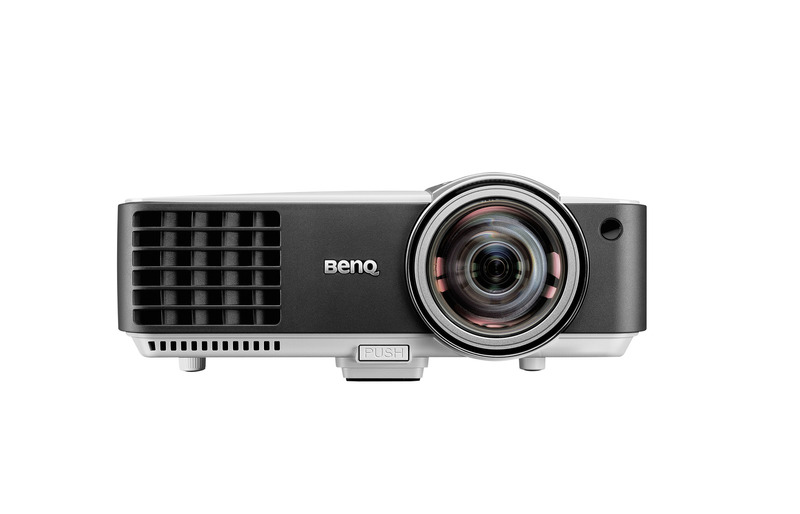 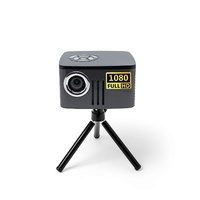 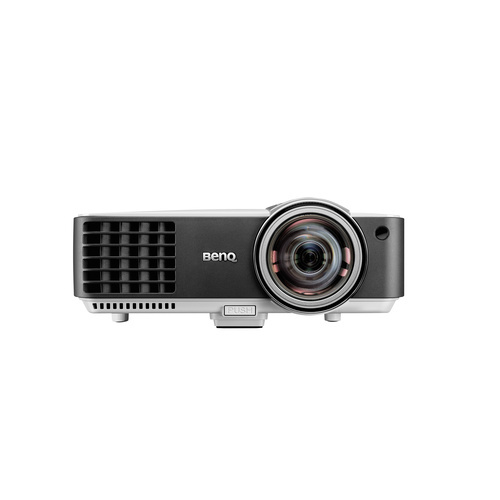 A short-throw ratio, 13000:1 ultra-sharp contrast ratio, 3200 ANSI Lumens brightness and long lamp life ensure vibrant, reliable visual performance time and again. 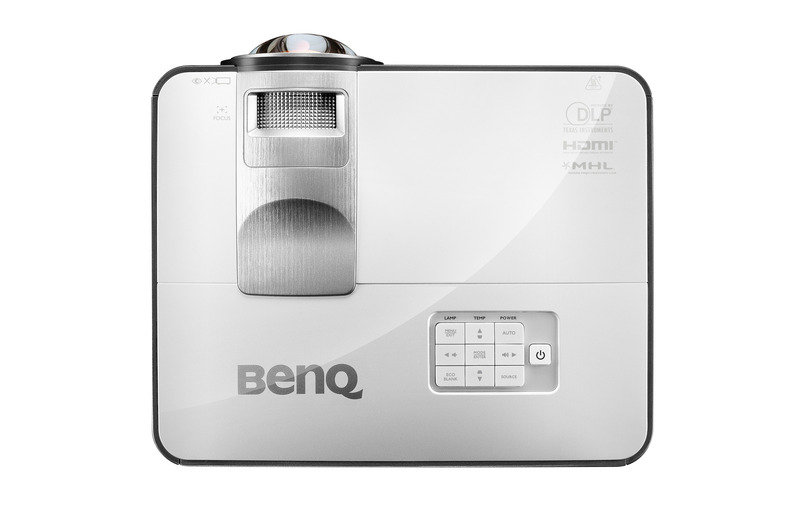 Also, featuring MHL function, it allows you to show the content from your Android devices to the big screen.